Princeton University is led by a President selected by the Board of Trustees. 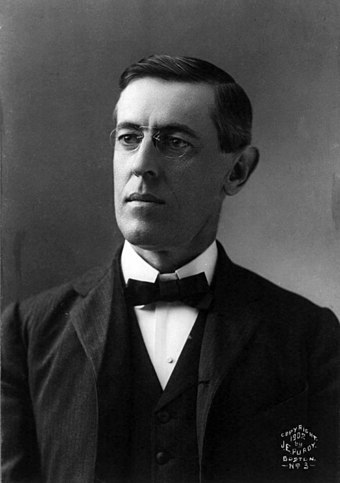 Until the accession of Woodrow Wilson, a political scientist, in 1902, they were all Presbyterian clergymen, as well as professors. Former President Shirley M. Tilghman is a biologist; her two predecessors were economists. The official residence of the president of the university is the Walter Lowrie House. Prior to 1968, Prospect House served in that capacity. Staunton is an independent city in the U.S. Commonwealth of Virginia. As of the 2010 census, the population was 23,746. In Virginia, independent cities are separate jurisdictions from the counties that surround them, so the government offices of Augusta County are in Verona, which is contiguous to Staunton. 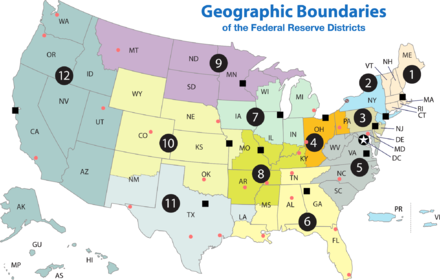 The Revenue Act of 1913, also known as the Underwood Tariff or the Underwood-Simmons Act, re-established a federal income tax in the United States and substantially lowered tariff rates. The act was sponsored by Representative Oscar Underwood, passed by the 63rd United States Congress, and signed into law by President Woodrow Wilson. Joseph Ruggles Wilson Sr. was a prominent Presbyterian theologian and father of President Woodrow Wilson, Nashville Banner editor Joseph Ruggles Wilson Jr., and Anne E. Wilson Howe. In 1861, as pastor of the First Presbyterian Church in Augusta, Georgia, he organized the General Assembly of the newly formed the Presbyterian Church in the United States, known as the Southern Presbyterian Church, and served as its clerk for thirty-seven years. 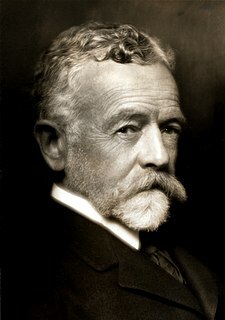 Henry Cabot Lodge was an American Republican Senator and historian from Massachusetts. A member of the prominent Lodge family, he received his PhD in history from Harvard University. As an undergraduate at Harvard, he joined Delta Kappa Epsilon Fraternity. He is best known for his positions on foreign policy, especially his battle with President Woodrow Wilson in 1919 over the Treaty of Versailles. 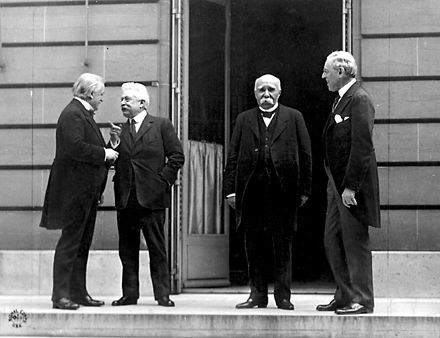 The failure of that treaty ensured that the United States never joined the League of Nations. Robert Marion La Follette Sr. was an American lawyer and politician. 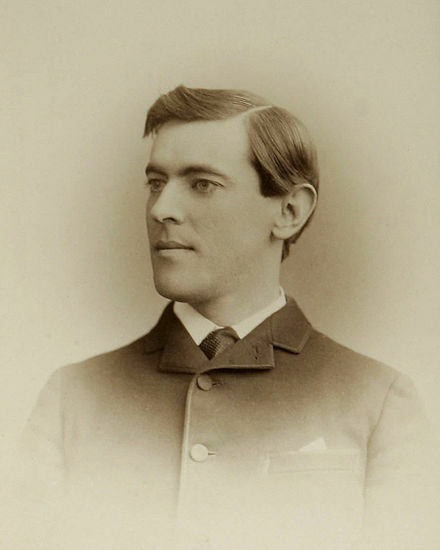 He represented Wisconsin in both chambers of Congress and served as the Governor of Wisconsin. 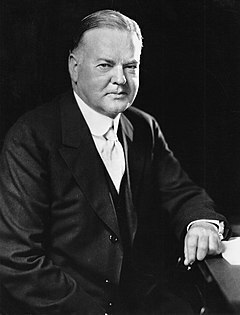 A Republican for most of his career, he ran for President of the United States as the nominee of his own Progressive Party in the 1924 presidential election. Historian John D. Buenker describes La Follette as "the most celebrated figure in Wisconsin history." Edward Mandell House was an American diplomat, politician, and an adviser to President Woodrow Wilson. He was known by the nickname Colonel House, although he had performed no military service. He was a highly influential back-stage politician in Texas before becoming a key supporter of the presidential bid of Wilson in 1912. Having a self-effacing manner, he did not hold office but was an "executive agent", Wilson's chief advisor on European politics and diplomacy during World War I (1914–18) and at the Paris Peace Conference of 1919. 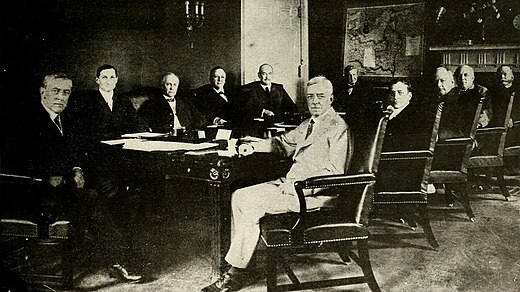 In 1919 Wilson, suffering from a series of small strokes, broke with House and many other top advisors, believing they had deceived him at Paris. Gilford John Ikenberry is a theorist of international relations and United States foreign policy, and a professor of Politics and International Affairs in the Woodrow Wilson School of Public and International Affairs at Princeton University. Arthur Stanley Link was an American historian and educator, known as the leading authority on U.S. President Woodrow Wilson. Wilson is a 2013 biography of the 28th President of the United States Woodrow Wilson by the Pulitzer Prize-winning author A. Scott Berg. The book is a New York Times Best Seller. 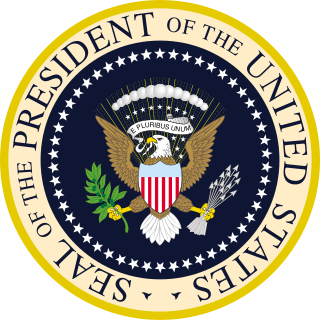 The 1964 United States presidential election in Maine took place on November 3, 1964, as part of the 1964 United States presidential election, which was held throughout all fifty states and D.C. Voters chose four representatives, or electors to the Electoral College, who voted for president and vice president. 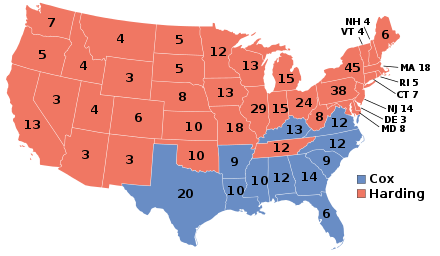 The 1920 presidential election in Texas was part of the United States presidential election, 1920 in which all contemporary forty-eight states voted on November 2, 1920. Texas voters chose twenty electors, or representatives to the Electoral College, who voted for president and vice president. 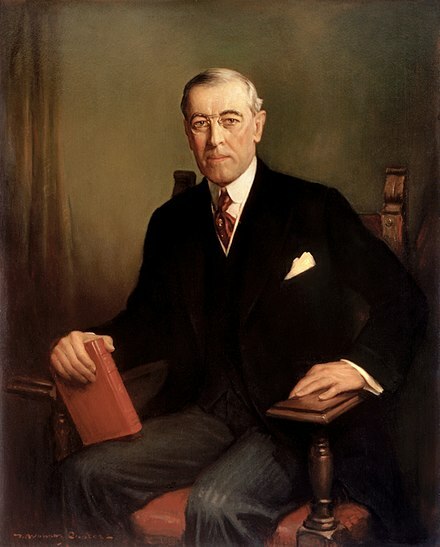 This bibliography of Woodrow Wilson is a list of published works about Woodrow Wilson, 28th President of the United States. ↑ Arthur M. Schlesinger, Jr., "Rating the Presidents: From Washington to Clinton". Political Science Quarterly (1997). 112#2: 179–90. 1 2 3 4 5 Schuessler, Jennifer (29 November 2015). "Woodrow Wilson's Legacy Gets Complicated". New York Times. Retrieved 29 August 2016. 1 2 Kazin, Michael (June 22, 2018). 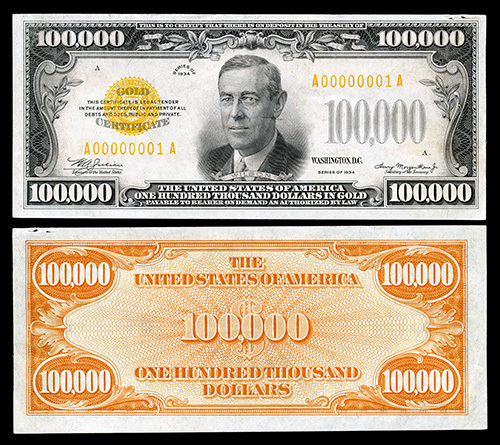 "Woodrow Wilson Achieved a Lot. So Why Is He So Scorned?". New York Times. Retrieved January 27, 2019. 1 2 O'Toole, Patricia (2018). 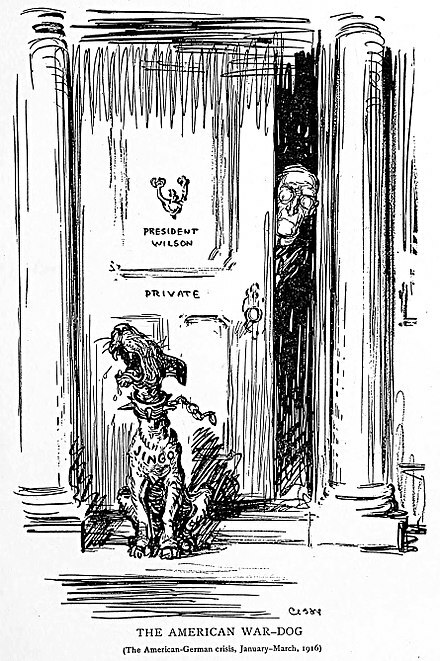 The Moralist: Woodrow Wilson and the World He Made. Simon & Schuster. ISBN 978-0743298094. ↑ Heckscher (1991), pp. 71–73. ↑ Heckscher (1991), p. 85. ↑ Heckscher (1991), pp. 77–82. ↑ Heckscher (1991), pp. 93–94. ↑ Heckscher (1991), p. 96. ↑ Heckscher (1991), p. 104. ↑ Heckscher (1991), p. 83. ↑ Wilson (1885), p. 76. ↑ Heckscher (1991), p. 101. ↑ Heckscher (1991), p. 103. ↑ Heckscher (1991), p. 142. ↑ Heckscher (1991), p. 110. ↑ Heckscher (1991), p. 155. ↑ O'Reilly, Kenneth (1997). "The Jim Crow Policies of Woodrow Wilson". The Journal of Blacks in Higher Education (17): 117–121. doi:10.2307/2963252. ISSN 1077-3711. JSTOR 2963252. ↑ Heckscher (1991), p. 156. ↑ Heckscher (1991), p. 174. ↑ Bragdon (1967), pp. 326–327. ↑ Heckscher (1991), p. 183. ↑ Heckscher (1991), p. 176. ↑ Heckscher (1991), p. 203. ↑ Heckscher (1991), p. 208. ↑ Heckscher (1991), p. 214. ↑ Heckscher (1991), p. 215. 1 2 Heckscher (1991), p. 220. ↑ Heckscher (1991), pp. 216–17. ↑ Heckscher (1991), p. 238. ↑ Heckscher (1991), pp. 254–55. ↑ Heckscher (1991), p. 277. ↑ Hendrix, J. A. (Summer 1966). "Presidential addresses to congress: Woodrow Wilson and the Jeffersonian tradition". The Southern Speech Journal. 31 (4): 285–294. doi:10.1080/10417946609371831. ↑ Tumulty, Karen (January 29, 2018). "A State of the Union delivered by the president in person? Congress was agog". Washington Post. Retrieved January 30, 2019. 1 2 Heckscher (1991), p. 409. ↑ Truman R. Clark (1975). Puerto Rico and the United States, 1917-1933. University of Pittsburgh Press. pp. 3–30. ISBN 9780822976059. ↑ Ambar, Saladin (2016-10-04). "Woodrow Wilson: Foreign Affairs". Miller Center. University of Virginia. Retrieved February 1, 2019. ↑ Kristofer Allerfeldt, "Wilson's views on immigration and ethnicity" in Ross A. Kennedy, A Companion to Woodrow Wilson (2013) pp 152-72. ↑ Heckscher (1991), p. 339. ↑ Heckscher (1991), p. 362. ↑ Link (1954), pp 74-96. ↑ Link (1954), p. 179. ↑ Heckscher (1991), pp. 348–50. ↑ Heckscher (1991), pp. 350, 356. ↑ Heckscher (1991), p. 471. ↑ Heckscher (1991), pp. 479–488. ↑ Heckscher (1991), p. 469. ↑ Heckscher (1991), p. 458. ↑ Heckscher (1991), pp. 551–553. ↑ Glass, Andrew (December 10, 2012). 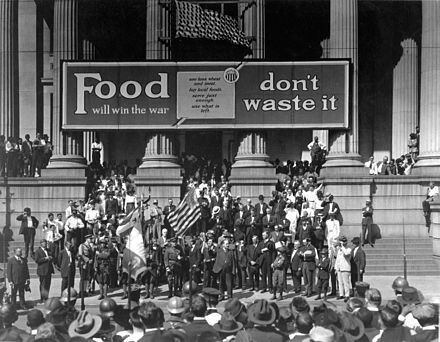 "Woodrow Wilson receives Nobel Peace Price, Dec. 10, 1920". Politico. Retrieved February 1, 2019. ↑ Heckscher (1991), pp. 615–622. ↑ Heckscher (1991), pp. 197–198. 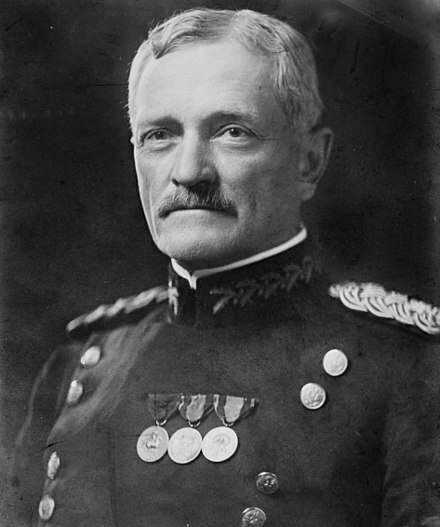 ↑ "Thomas R. Marshall, 28th Vice President (1913-1921)". United States Senate. Retrieved 29 August 2016. ↑ Gage, Beverly (2009). The Day Wall Street Exploded: A Story of America in its First Age of Terror. Oxford University Press. pp. 179–182. ↑ "The Senate Overrides the President's Veto of the Volstead Act". United States Senate. Retrieved February 1, 2019. ↑ Elna C. Green, Southern strategies: Southern women and the woman suffrage question (1997) pp. 5, 86, 173. 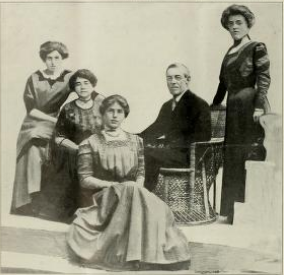 ↑ "Woodrow Wilson and the Women's Suffrage Movement: A Reflection". Washington, D.C.: Global Women's Leadership Initiative Woodrow Wilson International Center for Scholars. June 4, 2013. Retrieved March 4, 2017. ↑ Turner-Sadler, Joanne (2009). African American History: An Introduction. Peter Lang. p. 100. ISBN 978-1-4331-0743-6. 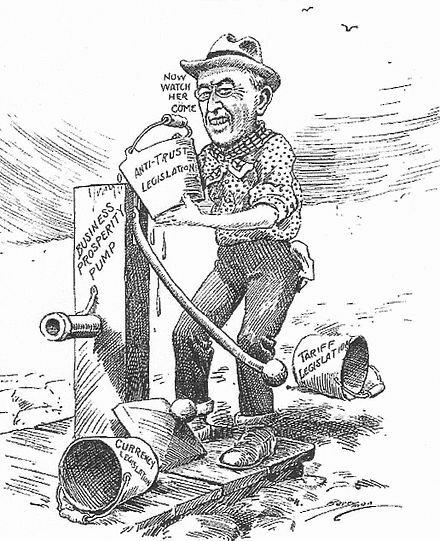 President Wilson's racist policies are a matter of record. ↑ Feagin, Joe R. (2006). Systemic Racism: A Theory of Oppression. CRC Press. p. 162. ISBN 978-0-415-95278-1. Wilson, who loved to tell racist 'darky' jokes about black Americans, placed outspoken segregationists in his cabinet and viewed racial 'segregation as a rational, scientific policy'. ↑ Gerstle, Gary (2008). John Milton Cooper Jr., ed. 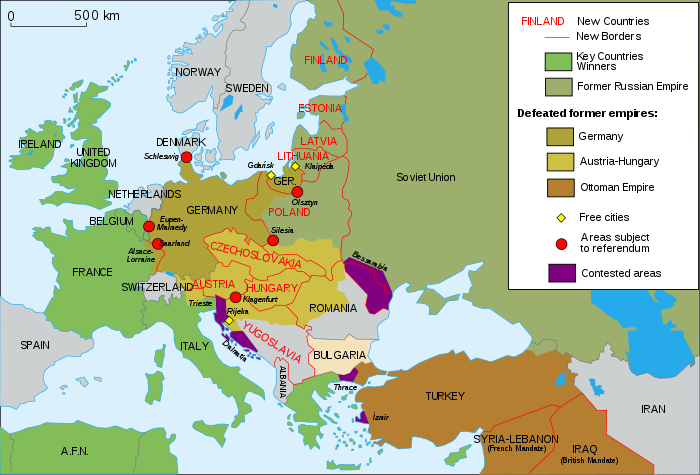 Reconsidering Woodrow Wilson: Progressivism, Internationalism, War, and Peace. Washington D.C.: Woodrow Wilson International Center For Scholars. p. 103. ↑ Link, (1956), pp. 253–254. ↑ Stokes (2007), p. 111; Cooper (2009), p. 272. ↑ Mark E. Benbow, "Birth of a Quotation: Woodrow Wilson and 'Like Writing History with Lightning'" Journal of the Gilded Age and Progressive Era, 9#4 (2010), pp. 509-533; online for the most extensive coverage. ↑ Zimmerman, Jonathan (23 November 2015). "What Woodrow Wilson Did For Black America". Politico. Retrieved 29 August 2016. 1 2 Ambar, Saladin (2016-10-04). "Woodrow Wilson: Impact and Legacy". Miller Center. University of Virginia. Retrieved February 2, 2019. ↑ Wilentz, Sean (October 18, 2009). "Confounding Fathers". The New Yorker. Retrieved January 27, 2019. ↑ Greenberg, David (October 22, 2010). "Hating Woodrow Wilson". Slate. Retrieved January 27, 2019. ↑ Zimmerman, Jonathan (November 23, 2015). "What Woodrow Wilson Did For Black America". Politico. Retrieved January 27, 2019. ↑ Will, George F. (May 25, 2018). "The best way to tell if someone is a conservative". Washington Post. Retrieved January 27, 2019. ↑ Wolf, Larry (December 3, 2015). 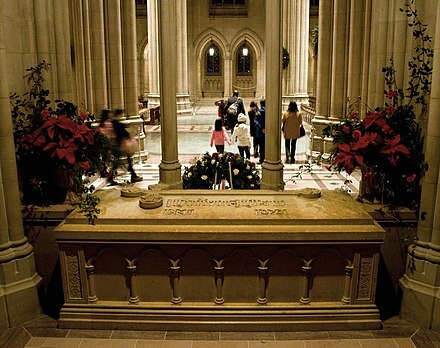 "Woodrow Wilson's name has come and gone before". Washington Post. Retrieved January 27, 2019. ↑ Jaschik, Scott (April 5, 2016). "Princeton Keeps Wilson Name". Inside Higher Ed. Retrieved January 27, 2019. ↑ "2010 Inductees". New Jersey Hall of Fame. 2014-04-09. Retrieved February 11, 2017. 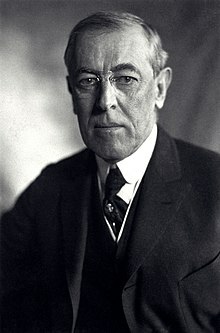 "Woodrow Wilson collected news and commentary". The New York Times .